Murderers, Vampires and Monsters... there are many different strains of evil, but not all are created equal in fiction. 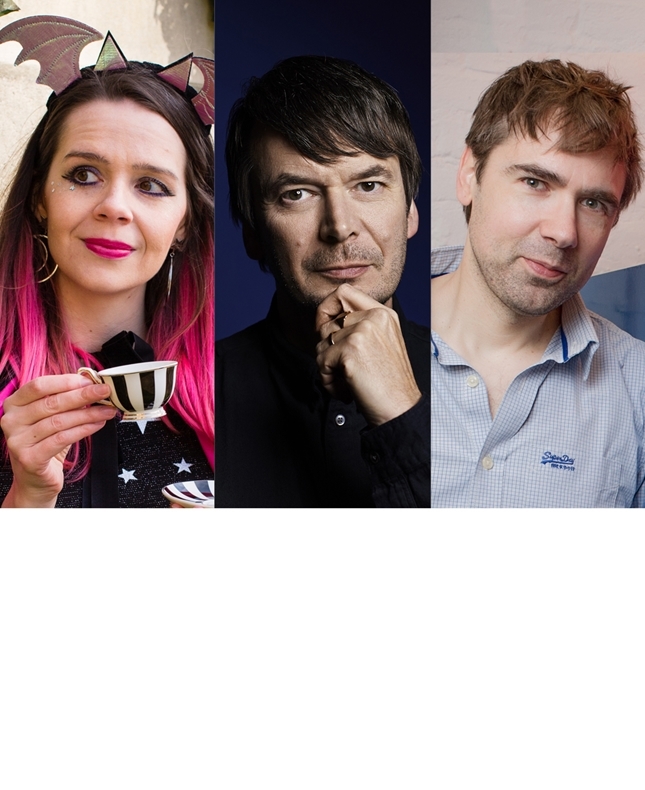 Discussing what makes a compelling villain in fiction in crime novels, children’s fiction and videogames are author-illustrator of half-vampire, half-fairy Isadora Moon, Harriet Muncaster, crime writer Ian Rankin and author and former games editor of the Guardian Keith Stuart. Come and hear what these three writers think makes a monster.